TECHNOLOGY – VET SUPERIOR CONSULTANT CO.,LTD. High bioavailable and superb absorption mineral feed, amino acid chelate, is used as a supplement to promote efficiency in animal body. 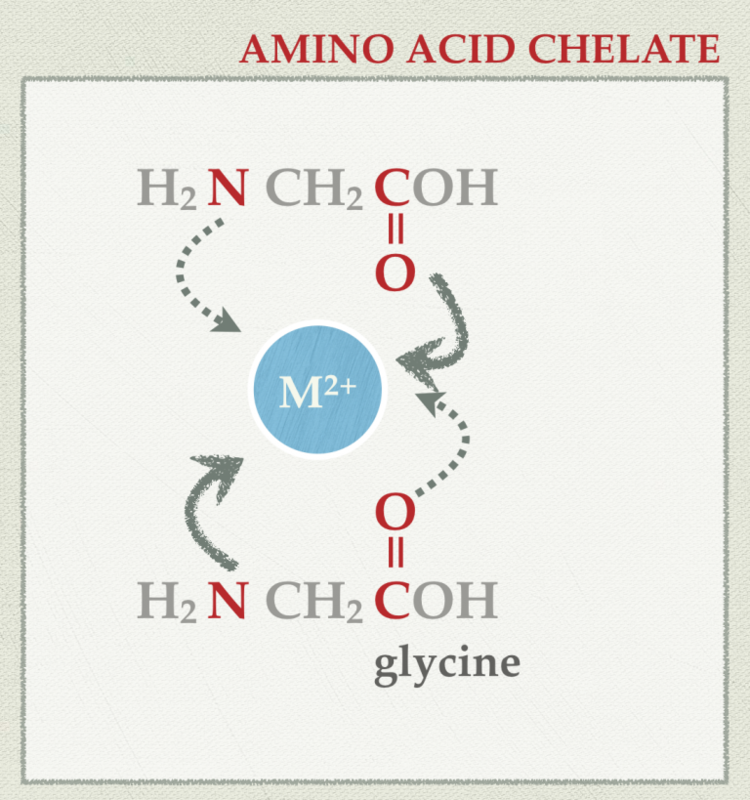 The chelation of amino acid such as glycine, enhances the mineral abilities; stability, bioavailability, safety and hypoallergenic. The ring formation of amino acids are monitored by FTIR. 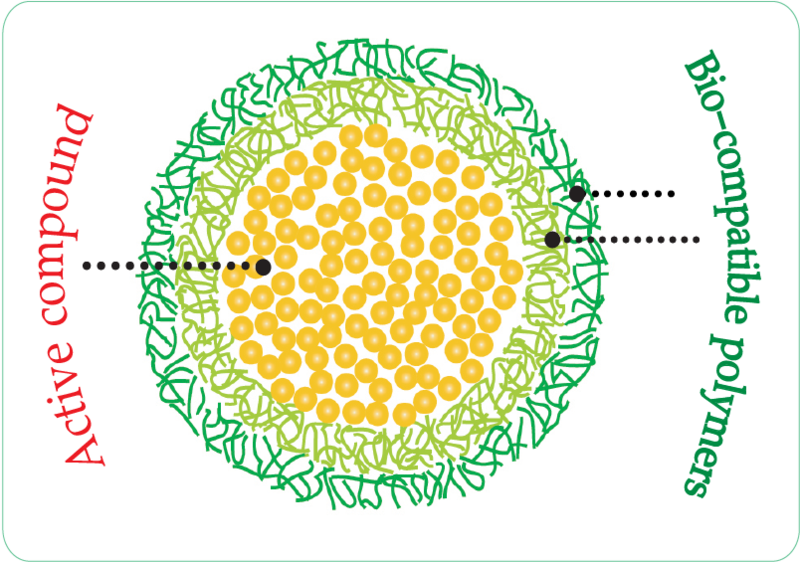 Nano encapsulation is one of the most popular technique that promote the several abilities for active foods cosmetic ingredients. VSC-group apply high value encapsulation technology to bio-nutrient for feeds. VSC-group started in the field of soybean production and then moved on to the developments of fermentation technologies producing probiotics, enzymes and others. The discovery and development of new probiotics and enzymes requires the identification of the best candidates from nature through rapid and high-throughput screening systems, detailed characterization and production in high-yield, economic and scalable fermentation systems. 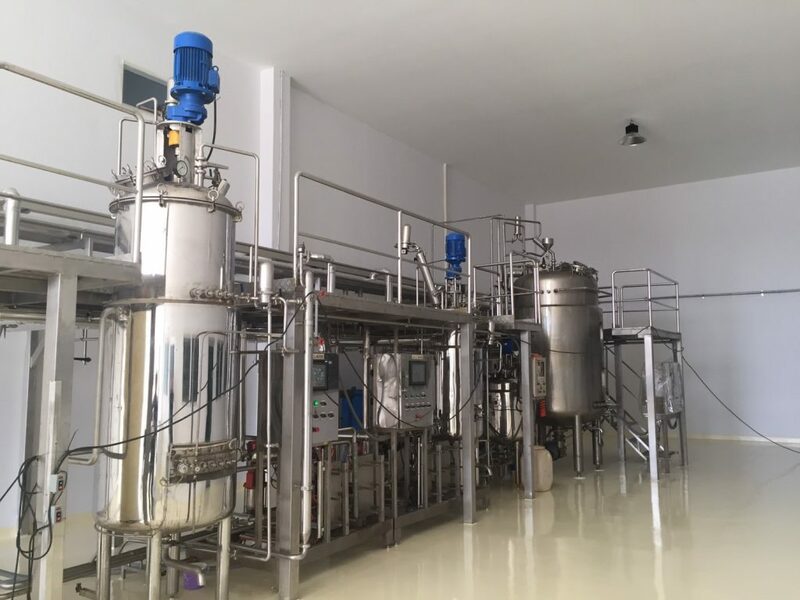 As a result of this process development activity, VSC-group has become one of the leading suppliers of top quality fermentation technologies.